…..Sydney Bar Week (formally known as Sydney BarShow Week) has established itself as the country’s premier event for bars and hospitality professionals. After a decade of being the premier “trade only” drinks event and after listening to feedback from the industry and the public, Sydney’s Bar Week is now welcoming passionate consumers. Drink enthusiasts will now have a chance to experience what’s new in the market and learn a thing or two about the world behind the bar in fun and educational cocktail workshops. 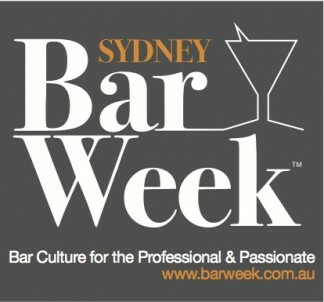 Bar Week also includes a selection of fantastic ticketed events being staged at leading bars around Sydney.